Book multiple activities and save! 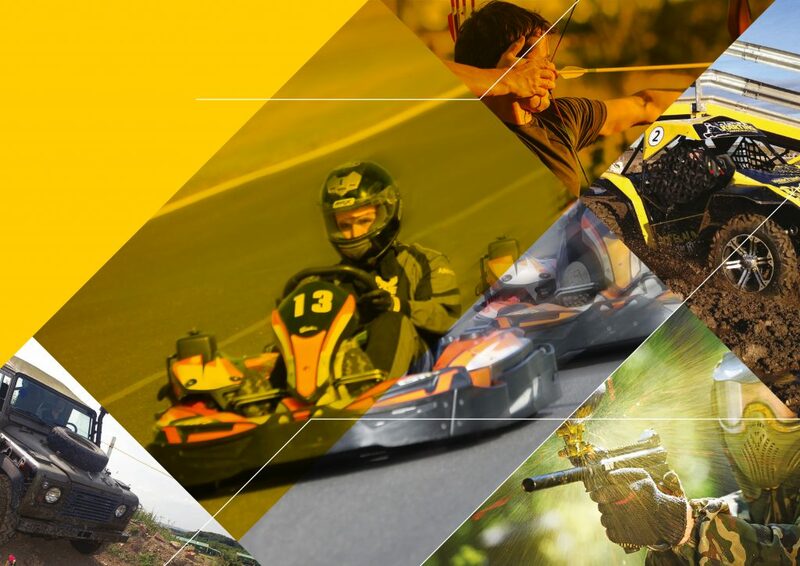 If you are looking for a mix of action-packed activities with family and friends, our multi-activity event packages are the perfect solution for you. To put it simply, we believe that whatever we do, it must be BIG, FAST and EXCITING, and there is nowhere else in the country as exciting as KNE. We’re not just one of the largest karting circuits in the UK, we also have the fastest off road buggies driven on the only 1000 metre special rally stage in the country, a purpose built WW2 themed paintball arena and a firing range featuring archery and tomahawk throwing! PLUS ITS ALL ON ONE SITE!! Book 3 Activities and save 10% on your total bill. Book all of your activities directly through our website; just add them all to the cart and your discount will be applied at checkout. You can view the events already in your cart on the calendar as you book more events.